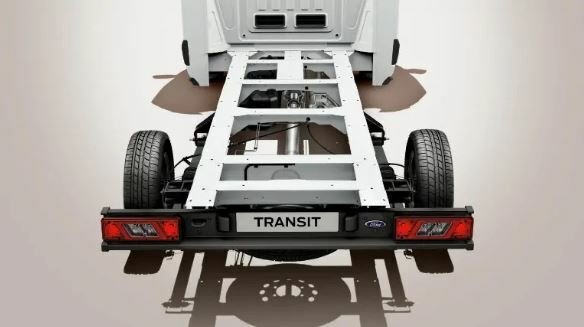 Coming soon to Ford’s fantastic line-up and varied Transit range is the New Transit Chassis Cab. Whatever your business needs are, the van can be tailored to suit them. So, whether you need a flat-bed tipper or a refrigerated vehicle, the New Chassis Cab is the perfect van for you. Welcome to the toughest, most dependable and most durable Transit Chassis Cab ever! The New Transit Chassis Cab has been precision engineered to ensure that whatever your unique requirements, you’ll be able to create a bespoke vehicle. The New Chassis Cab has a payload of 2,863kg, this vehicle is designed to make short work of every job! The New Transit Chassis Cab features a range of advanced 2.0-litre Ford EcoBlue diesel engines, making the Chassis Cab more powerful and more efficient than ever. Four powertrains are available, offering up to 185 PS of horsepower and 415 Nm of torque, you’re guaranteed to find the one for you. 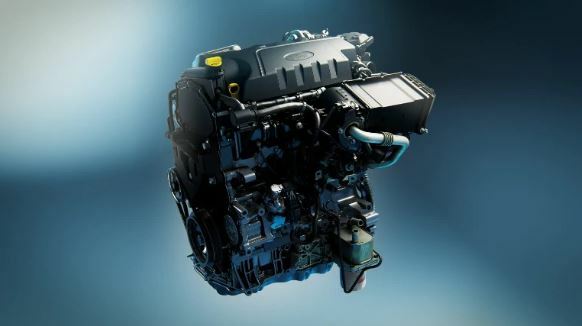 Whatever engine you choose it will meet the stringent Euro 6.2 emissions standards too. 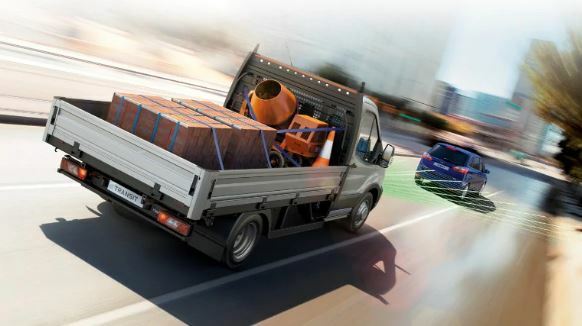 The Transit Chassis Cab is also available with Heavy Duty Truck (HDT) engine for heavier conversions and even as a mild Hybrid Electric Vehicle (mHEV) for even greater fuel economy and reduced CO2 emissions. The New Transit Chassis Cab is packed with advanced technology all designed to help you work smarter and more efficiently. Systems such as Electric Power-Assisted Steering adjusts to changing conditions to make steering light and easy at low speeds and firmer at higher speeds. Also available is Intelligent Adaptive Cruise Control which helps makes those longer journeys less tiring and more economical. Selectable Drive Modes are available, these include Normal, Slippery, Mud/Rut, Tow/Hail and new EcoMode so you can tailor how you want the Transit to handle to suit the task. 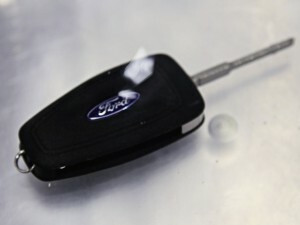 The New Transit Chassis Cab is equipped with the technologically advanced FordPass Connect Modem*. 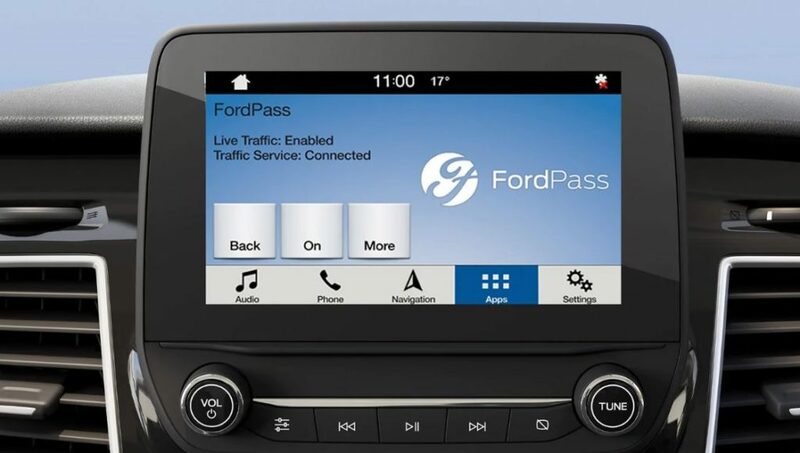 This system unlocks a range of powerful benefits, including up to 4G WiFi†† for up to ten devices and real-time traffic updates‡‡ which as delivered straight to your SYNC 3 navigation system. [*]The on-board modem will be connected at the time of vehicle delivery. You may choose to opt in/opt out of certain data sharing. The technology will be made available in selected markets in 2019, with the remaining markets following through 2020.